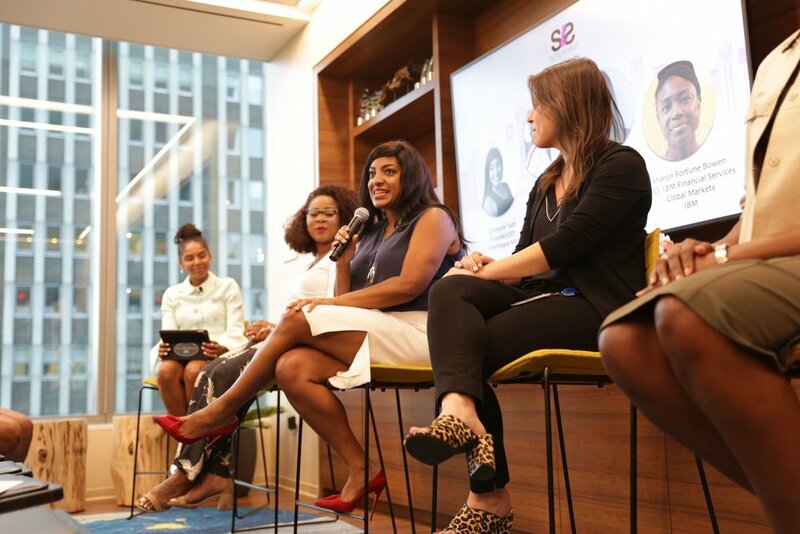 Sistas in Sales is a community for women of color sales professionals to network, advance their careers and most importantly, find sisterhood. Sistas in Sales is an authentic place to find a "sista" in your professional sales career. We unite women of color together in a series of networking events, panel discussions, and dinner parties. We provide mentorship, access to sales leaders in the Fortune 500, and the education needed to advance your sales career from women that have been in your shoes.